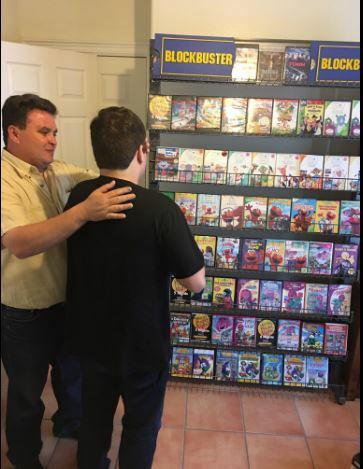 These parents adorably revived Blockbuster Video for their autistic son after the local store closed down and it’s the most heart warming thing ever. 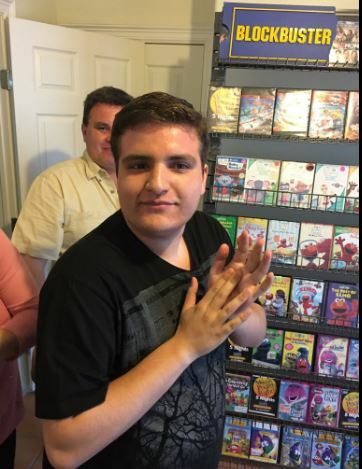 Hector Andres Zuniga is 20-years-old and has been visiting his local Blockbuster store in Sharyland, Texas since he was a teenager. Hector – who is non-verbal – would visit his favourite hangout twice a week to rent his favourite films Barney, Rugrats, Elmo and Blue’s Clues. Thinking on their feet, the family had the ingenious idea to to reinvent the store for their son. 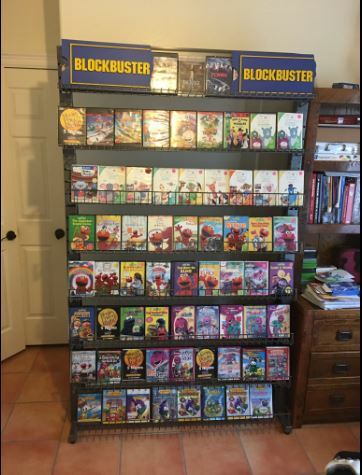 Thankfully the family, were in close cahoots with the video rental store’s staff and as soon as they got wind of what the guy’s parents were planning, they let them buy signs, racks and DVDs to create their ‘shop’. Those employees really came out to bat for my son. They really paid attention and did a hell of a job. The Zuniga family were keen to make sure their son fully understood the impact of the store closing, so once it was all cleared out, they took him to visit so he could see the empty shop. He made a beeline to the area where he usually rents movies. And there was nothing there. The shelves that usually had his DVDs were already gone. He understood, I could see it in his eyes. And he almost started having a meltdown. His dad acted quickly to take control of the situation and grabbed hold of his son to explain, but also to let him know about the surprise waiting at home. The Zunigas then proceeded to take their son home and make his day with their own version of his much loved Blockbuster store. It’s hard for my son to express emotions. But when he saw the room, his eyes were as big as saucers. But the best of all, was his way of thanking his dad, which he reserves only for the most special of occasions. His way of saying ‘I love you,’ is by going up to you and grabbing your earlobe. So he came up to me and grabbed my ear … it was one of those moments that us parents live for. 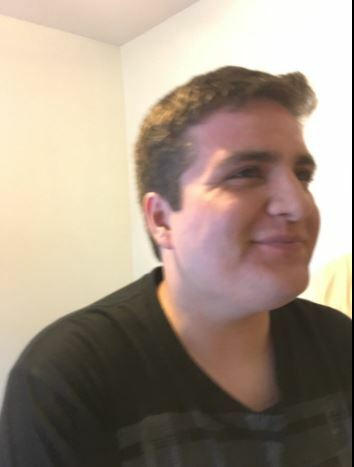 Younger brother Javier caught the whole thing and his brother’s reaction on camera and tweeted the photos of the happy moment, sending them viral. 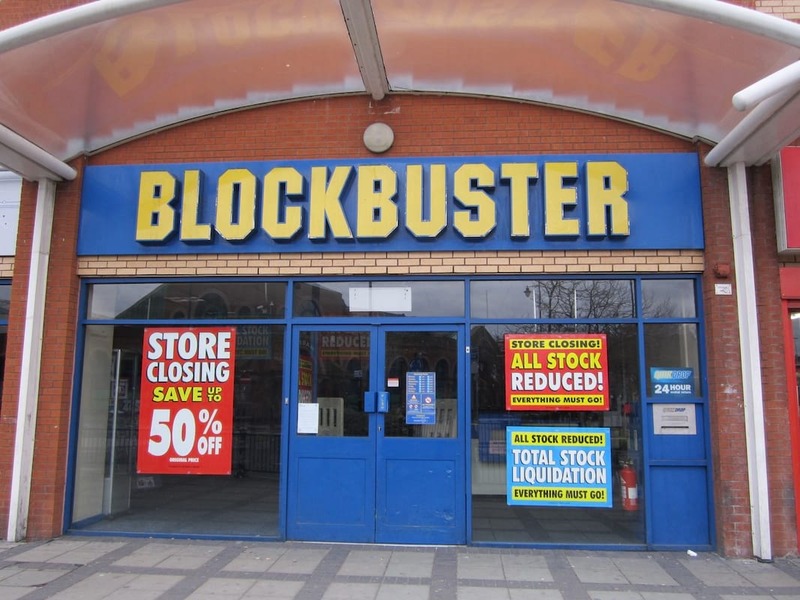 Now Hector can visit his favourite replica Blockbuster store whenever he likes, making him one happy customer. Consider this the perfect ending!